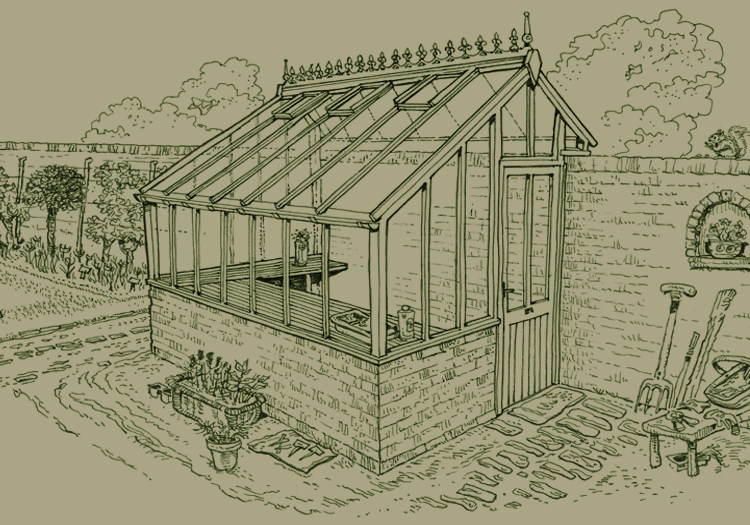 The term “White Cottage Greenhouses”, “us”’ or “we” refers to the owner of the website whose office is at White Cottage Leisure Buildings Ltd, Unit 4 Springvale Business Centre, Millbuck Way, Sandbach, Cheshire CW11 3HY. Our company is registered in England & Wales No. 6463626. The term “you” refers to the user or viewer of our website.